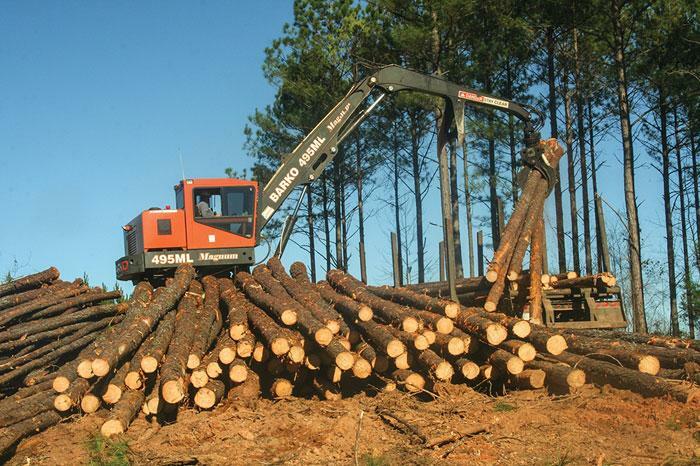 Southern Loggin’ Times magazine’s January 2016 issue features Oxford, Alabama’s RC Timber Company, Deep Gap, North Carolina’s Moretz Brothers Logging, and Iuka, Mississippi’s Tim Cox Logging. A special article offers tips for getting more out of your truck and trailer tires. 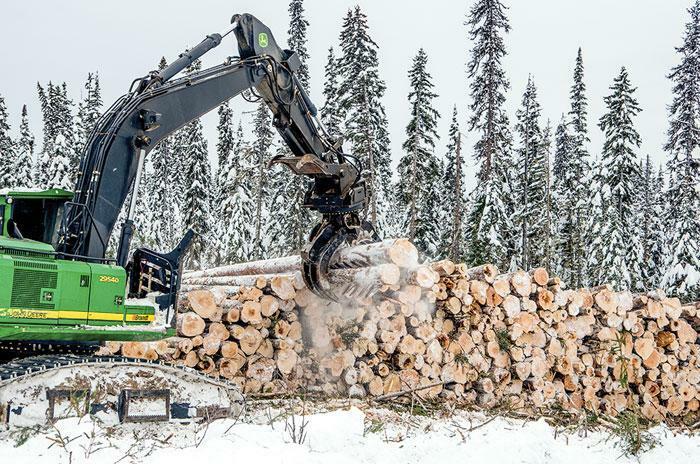 Other articles cover the latest industry news, logging business tips, and new machines and technology. Southern Loggin’ Times magazine Managing Editor David Abbott travels to Oxford, Alabama to visit RC Timber Company, LLC. On December 13, 1881, Czech diplomat and historian Konstantin Josef Jireček is said to have introduced this phrase to the world: “We, the willing, led by the unknowing, are doing the impossible for the ungrateful. 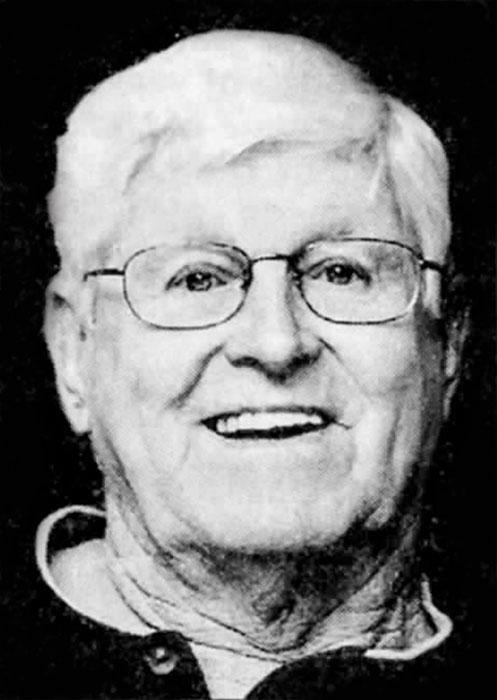 We have done so much, with so little, for so long, we are now qualified to do anything with nothing.” On December 15, 2015—a mere 134 years and two days after its origin—longtime logger Billy Ray Camp recited the quote from memory, verbatim. Camp is known for his quotable quotes. Somewhere along the way, he picked this one up. The saying has also been attributed to Mother Teresa of Calcutta, and some Vietnam War protestors used it, though sometimes changing the opening to “We, the unwilling…” The quote has meant different things to different people, but when it made its way to the lips of a logger, it may have found its most appropriate application yet. 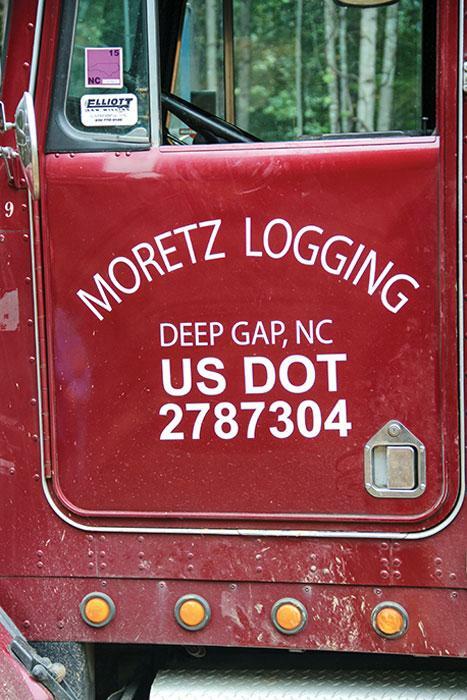 Southern Loggin’ Times magazine Associate Editor Jessica Johnson has the opportunity to visit Moretz Brothers Logging in Deep Gap, North Carolina. Justin and Greg Moretz knew they always wanted to be loggers. In fact, it’s what their family has been doing since settling in the mountains of Appalachia in the 1830s. How they got to their current set up is where the fun starts. Justin, 33, didn’t come out to the woods straight out of high school. First he traveled across the state to Raleigh and NC State. “I wanted to be a logger or work around the sawmill. That’s what our family’s always done and it’s what I like doing. I got the forestry degree because mama was not going to be happy if I did not go to college and that was the closest thing I could find,” he says with a smile. Greg, two years younger than Justin, followed to NC State and forestry, but not before flirting with mechanical engineering. “I got scared of all the math and thought forestry might be easier. Boy, was I fooled,” he says. 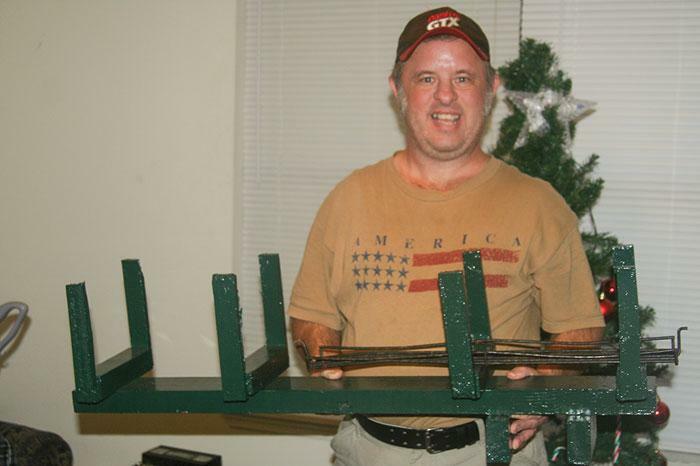 Southern Loggin’ Times magazine Associate Editor Jay Donnell visits Tim Cox Logging located in Iuka, Mississippi. 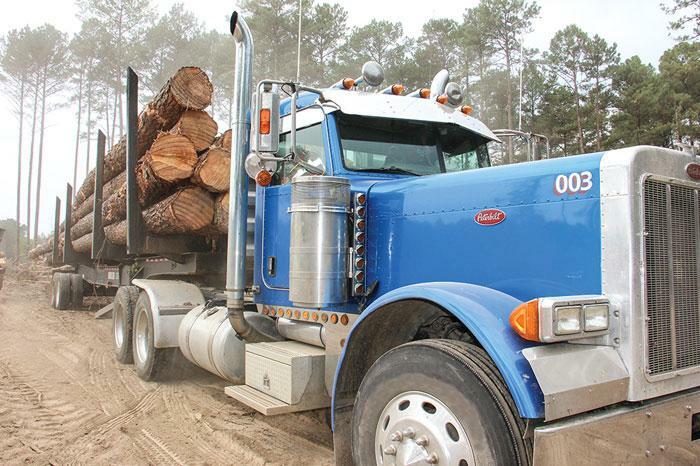 When Tim Cox decided to start a logging company he expected some major challenges ahead. Cox, a fourth generation logger, worked at a young age in the woods for his father, Larry, and observed first hand what it took for his father to stay ahead, and how tough it could get. Still, Tim always knew he wanted to start his own business. His father knew it, too, and trained Tim accordingly, both in work ethic and business knowhow. 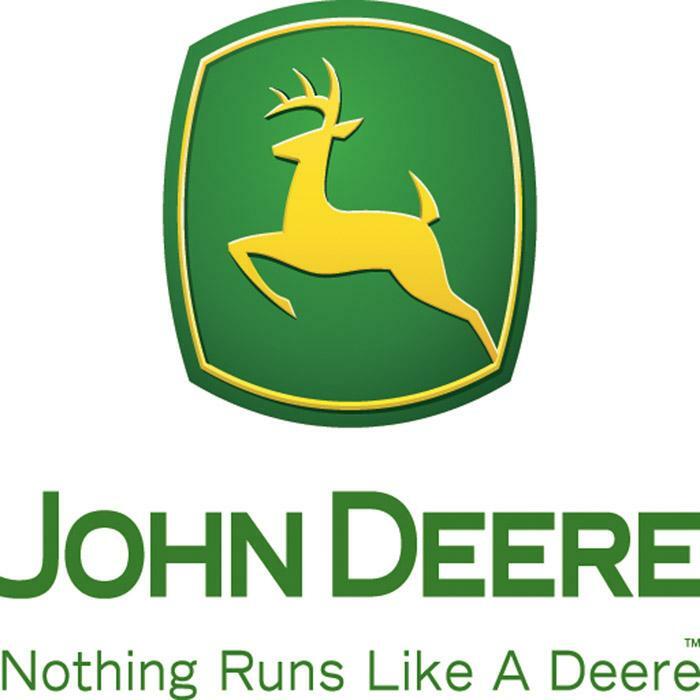 So in 1988, Tim bought a John Deere 540 cable skidder, a tandem truck, two chain saws, borrowed a knuckleboom loader from his dad and began a long journey into the world of owning a logging business. It didn’t take long for his business to grow. For many years he ran two crews and worked seven days a week. (This article was provided to Southern Loggin’ Times magazine by Reuben DeBolt, Commercial Technician Services Manager for Cooper Tire & Rubber Company.) We’ve all heard this adage: “You get what you pay for.” In many cases that’s true. 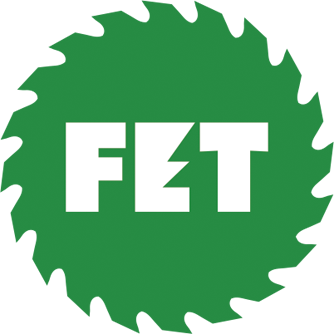 Yet, when it comes to the tires in your truck fleet, it may not be the case. With tires, you can actually get more than you pay for, and if you do, you’re cutting operational costs significantly since tires often represent the second highest expense, following fuel. Tires constantly evolve and applications vary. They are far from a commodity item, and tire price points don’t always tell you the life you should expect to get from them. Just because you pay more for a tire doesn’t mean you will get higher mileage and more retreads. When it comes to tires, the only way to determine what’s best for you is to test them for yourself. At The Margins is designed to help loggers manage and/or operate their business better. Each month an expert provides information, tips or advice on how to maximize profitability, enhance efficiency or increase business knowledge. 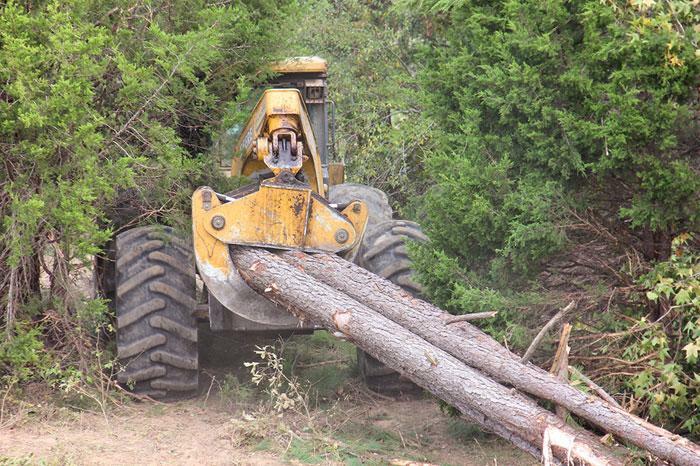 This month’s column is provided by Marty Wilkinson with John Deere Forestry. The article is titled, “Looking Out, Looking Forward.” Click here to view the full article.